In the 2018 Masters, Patrick Reed and Rickie Fowler played fantastic through their rounds of golf. 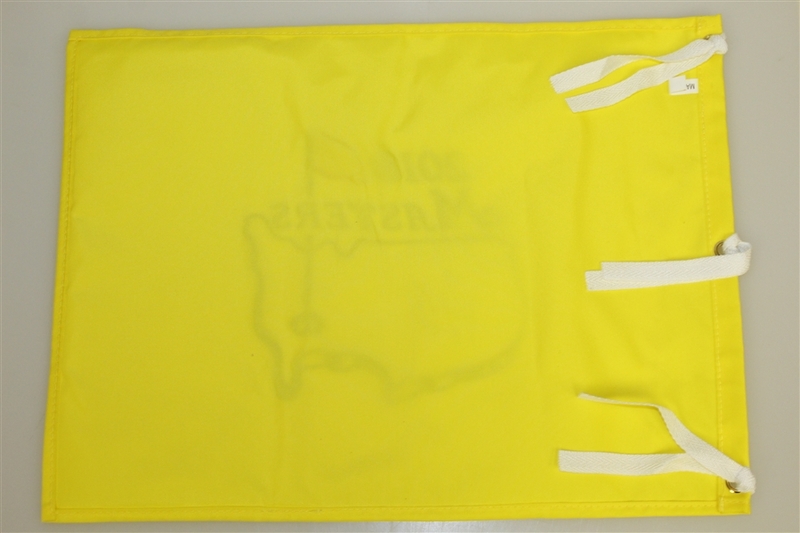 In the end Reed edged out Fowler by a stroke for his first Green Jacket. 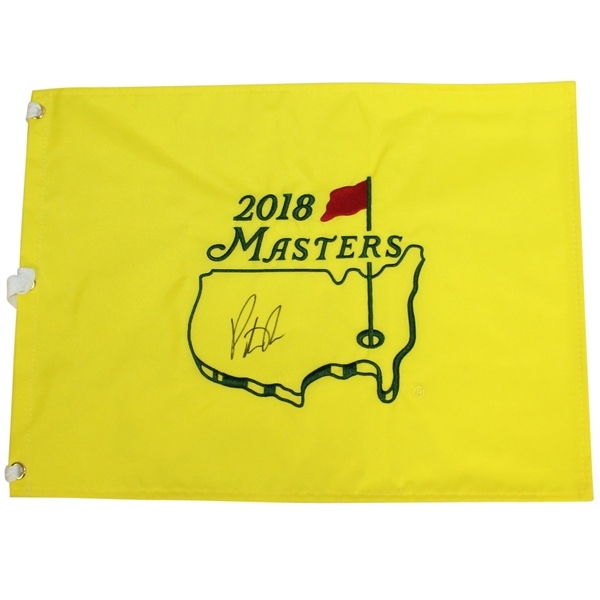 This lot contains an embroidered 2018 Masters Flag signed by champion Patrick Reed.